Places to grab pancakes – and more! Dogs are naturally caffeinated. They bound with energy. Many humans, however, need a good cuppa Joe and a hearty brekkie to fuel their days. 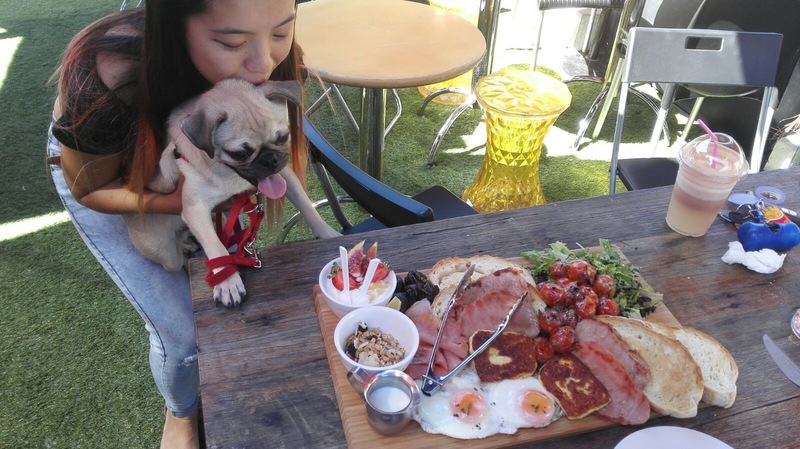 Fortunately, Brisbane and its suburbs are bursting with cafes eager to cater to you and your pup. At Todd & Pup in Moorooka, you can savor the Pups Benedict while your dog relaxes at your feet. At Station 82 in Yeronga, you can grab a cuppa before heading over to the nearby dog park. If you’re looking for a dog-friendly cafe near you, check out this handy list from mustdobrisbane.com.